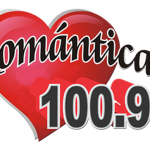 La Romantica 100.9 FM live broadcasting from Mexico. La Romantica 100.9 FM broadcasts to the regions 24 hours a day, 12 months of the year. With a great mix of Romantic music. La Romantica 100.9 FM has something for all discerning music lovers. 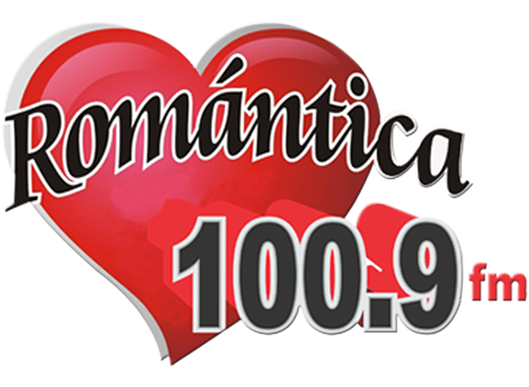 La Romantica 100.9 FM is one of the most famous online radio station on Mexico.